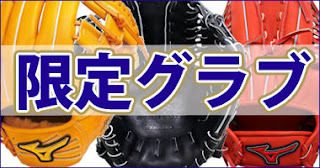 Baseball Equipment online shop "Swallow Sports staff Blog": Limited hardball glove recommended Mizuno Pro !! 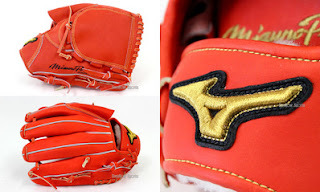 Swallow Sports original limited hardball glove of Mizuno Pro is in popular sale !! it is a model that we have created commitment pulled for each position. 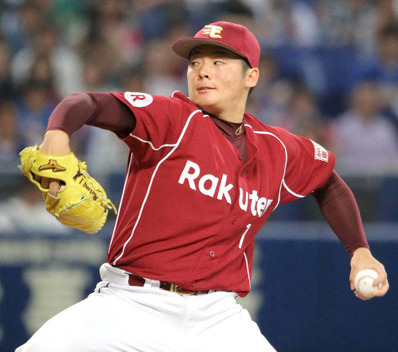 it will be the type that was created in the image of Yuki Matsui pitcher (the Tohoku Rakuten Eagles). consecutive save in the match between Chunichi Dragons of four days !! Young guardian who last year cited a 33 save is the sign of demodulation ! 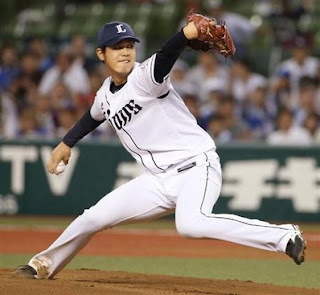 Takahashi Kouna pitcher (the Saitama Seibu Lions ). yet was deprived eleven strikeouts to become the professional's first double-digit strikeouts !! pitcher Yu Darvish (Texas Rangers), so it is for the first time in 10 years record !! I would like also expected to be elected to the Samurai Japan !! Recommended also featured check !! ☆ large release sale of deficit resolution !! ☆ Mizuno financial results prior to final sale !! 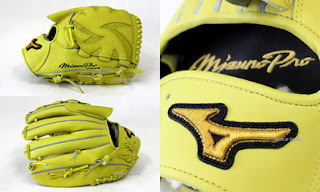 ☆ Mizuno hardball glove feature !! ☆ Mizuno Pro Feature !! ☆ Mizuno global elite glove feature !! ☆ Mizuno baseball collection featured ! !